Witches, magic, mystery, and adventure. The Secret Circle meets Shadowhunters in this addictive new dark fantasy you won’t be able to put down! There’s just one problem: Jack is cursed. At least that’s what all the local superstitions and folklore say. But when Scarlet inadvertently banishes a demon while trying to save Jack’s life, unleashing powers she didn’t even know she possessed, she quickly realizes curses are the least of her worries. Now with demons hunting her down and dormant magic awakening within her, Jack Connelly may very well be the only one equipped to help her. Especially when she discovers the truth of who and what she really is…and how she might be all that stands between an ancient evil and the fate of everyone she loves. 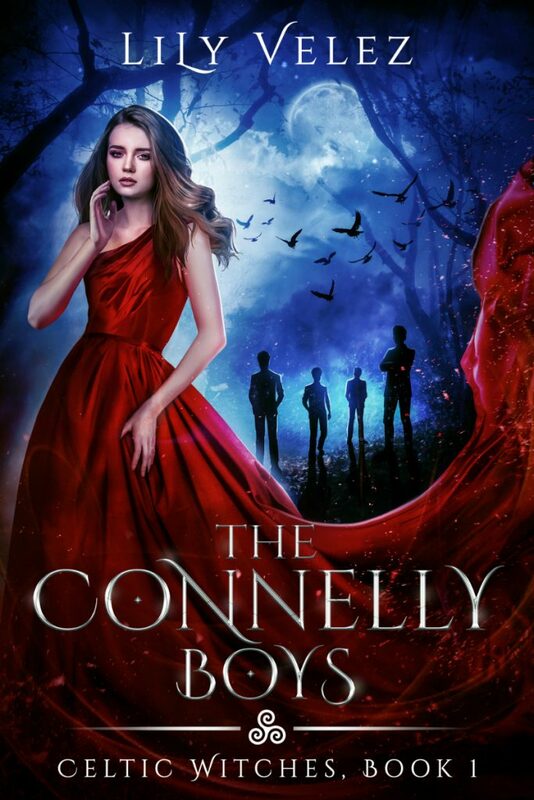 Don’t miss this first installment in the new bestselling fantasy series by Lily Velez, which features Irish folklore and mythology, page-turning action and adventure, and a dazzling world of witches and magic that will keep you reading long into the night! “A magical 5-star read!! I was drawn in from start to finish. I highly recommend this one to any age group with an interest in the PnR/Fantasy style of genres with Witches, Demons & Irish lore at its core! !